As the weather has turned, the desire for warmth and comfort underfoot increases. A rug is a great thing to cozy up any space, it’s a budget-friendly solution and can also add a decorative touch to your space. Of course, we are here to show you amazing and gorgeous rugs that are sure to impress you! 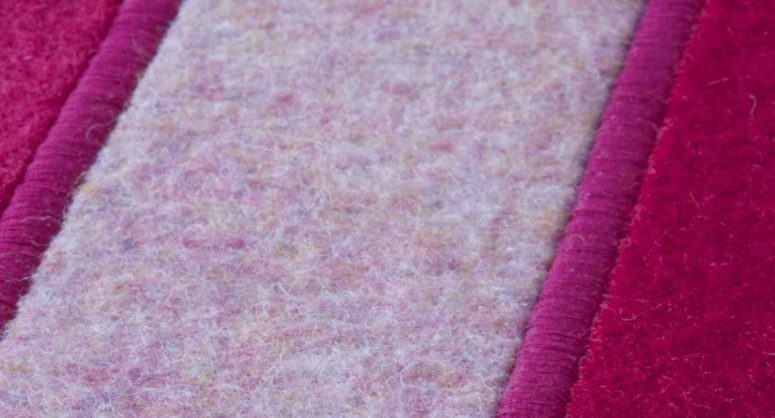 Let’s take a look at Paola Lenti Felt Rugs. 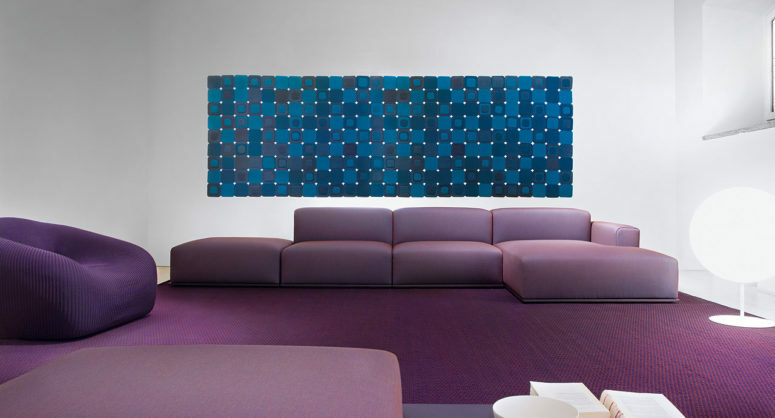 Paola Lenti Felt Rugs are exquisite pieces. 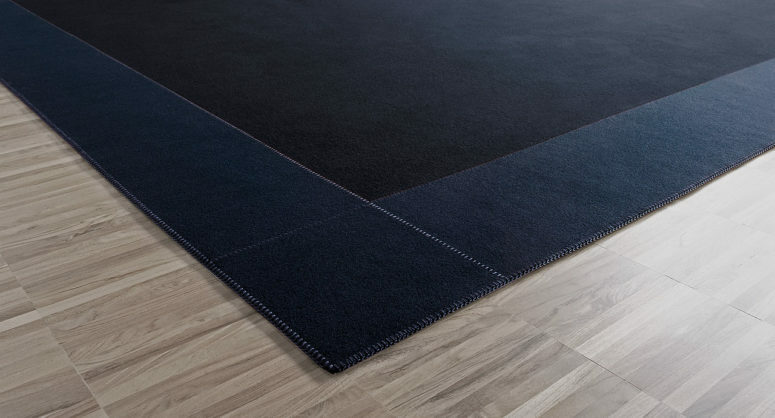 Made of double layers of 100% pure virgin wool woven felt, the rugs are hand-stitched and hand-tailored. This means all of the components are sewn together: the several different elements are carefully stitched and hand-tied. The purity of assembly also makes Paola Lenti’s Felt Rugs healthy and sustainable; no glues are used in their production. And the depth and variety of designs is astonishing. Choose from 27 different styles, each available in several colors. Custom designs are also available, so you may create something unique for your own space. Get inspired by amazing rugs or create your own designs and go ahead cozying up and decorating your space!